Location: Mount Oval, 9 Woodley Road, Dun Laoghaire, Co. Dublin. 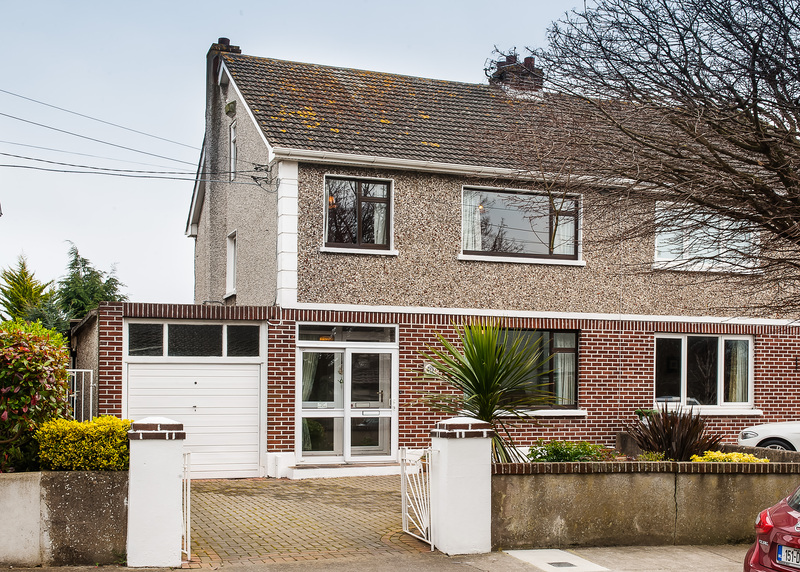 Mount Oval, 9 Woodley Road, Dun Laoghaire, Co. Dublin. 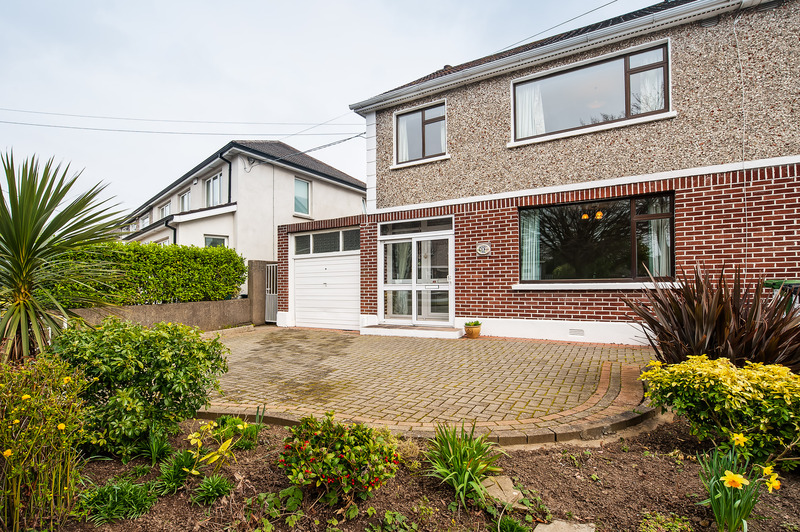 Finnegan Menton is delighted to present Mount Oval, 9 Woodley Road to the open market. 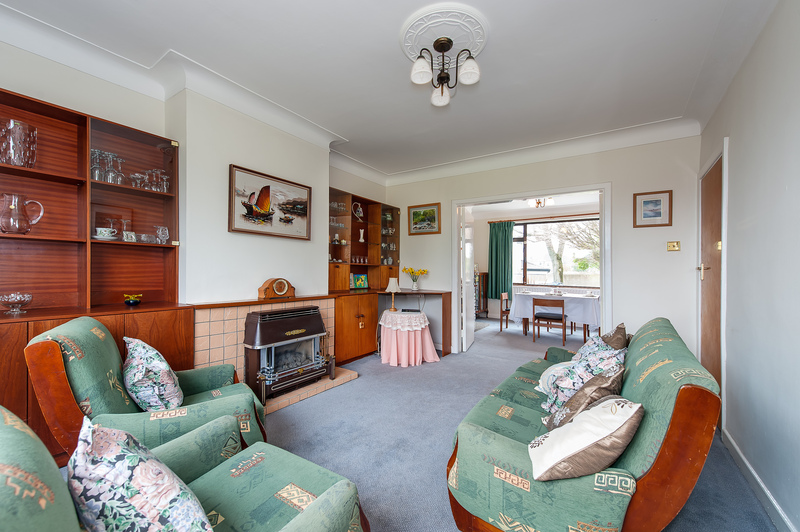 A fine 3 bedroom semi detached family home of c.120sq.m. (1,290sq.ft.) which presents bright and spacious accommodation throughout comprising an entrance hall with understairs storage, dining room interconnecting the living room which overlooks the south easterly facing rear garden, kitchen area and utility room with downstairs wc, 3 bedrooms, bathroom and large garage to the front. This property has excellent opportunity to extend (subject to Planning Permission) with the advantage of being able to convert the attic space in order to provide additional accommodation. 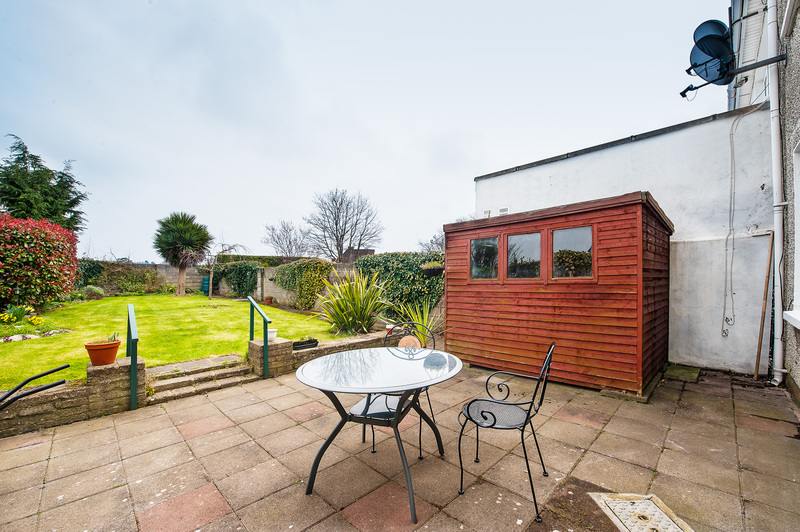 The property boasts a 20 meter rear garden with a sunny south east facing orientation with the benefit of not being directly overlooked. Off street parking to the front with private driveway which would accommodate two cars. A garage to the front with side access to the rear garden. 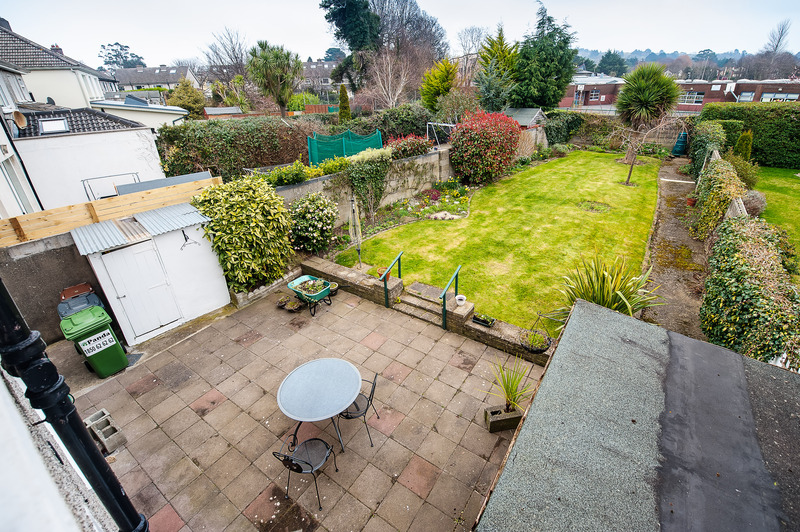 Mount Oval is conveniently located in the quiet suburb of Cabinteely with a host of services and amenities on its door step including the village of Cabinteely and all it has to offer as well as the busy town centres of Killiney, Dun Laoghaire and Foxrock just a stroll away. The property has the advantage of being located next to Our Lady of Good Counsel National School. The N11 provides easy access to the City Centre and the Dublin bus corridor enhances the additional service to the Public transport with the DART and Luas line within walking distances. Eircom Phonewatch alarm, understairs storage area, smoke detector. 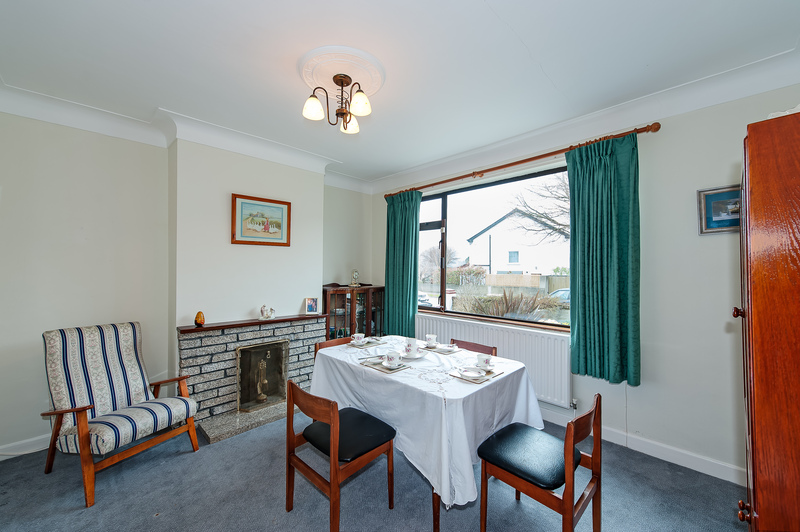 Window overlooking south easterly facing rear garden, Large room with gas fired fireplace. 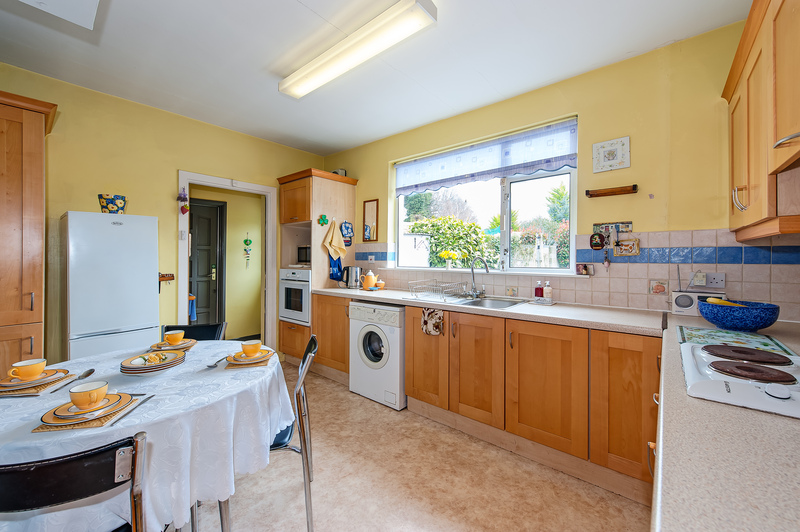 Window overlooking rear garden, Ariston 4 ring electric cooker, Whirlpool washing machine, wall and floor mounted kitchen units, laminate flooring. 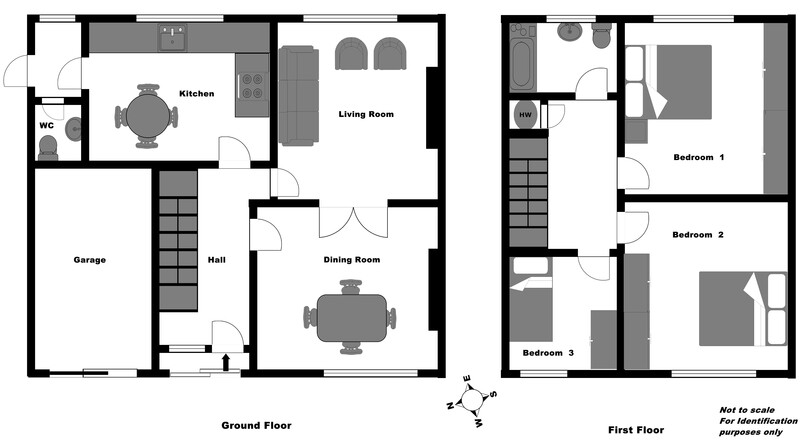 To front, carpet flooring, solid fuel fire, interconnected door to living area. 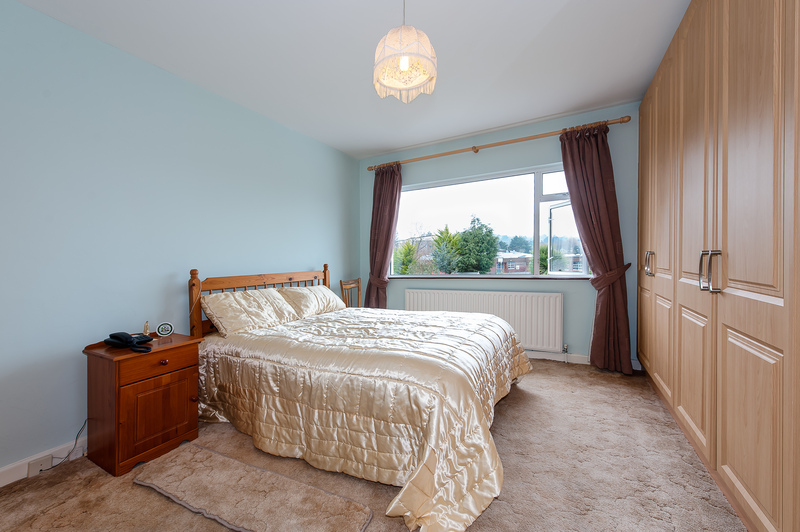 Window overlooking rear garden, large double room, carpet flooring, fitted wardrobes. 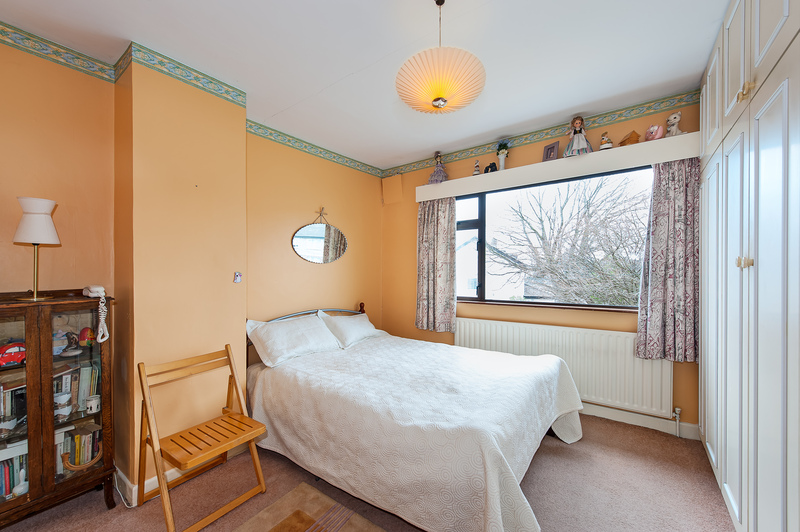 overlooking front garden, large double room, fitted wardrobes, carpet. 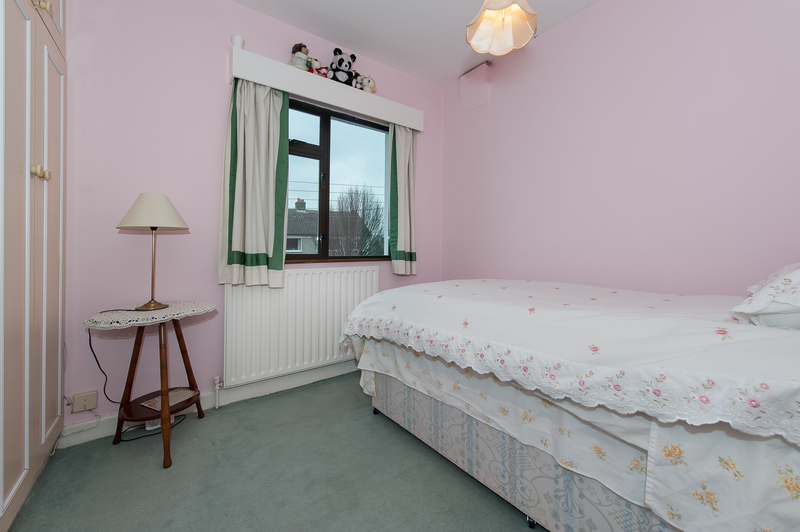 Single room, fitted wardrobes, carpet. With gas fired boiler and storage. South east facing rear garden. Situated in a quiet estate. Side access to south east facing rear garden. Satellite for TV – wired for tv upstairs and downstairs. Day and night electricity meters. Ladder access to Attic Storage. By appointment only with sole agents Finnegan Menton. Contact David Rowe or Glenn Burrell 01 614 7900.